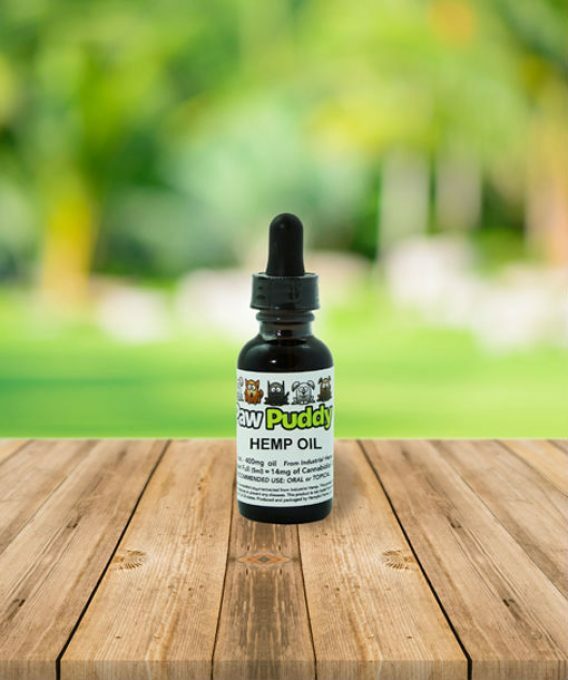 1oz Paw Puddy Raw CBD OIL 400mg per 1 oz. Great product. Very easy to administer . After we feed our dog dinner we simply use one dropper full, open his mouth and give it to him directly. Our English Mastiff has hip discomfort/pain. So far we are very happy with the product. We have notice his natural walking gait is better and does not look as strained while on Hemp Oil. 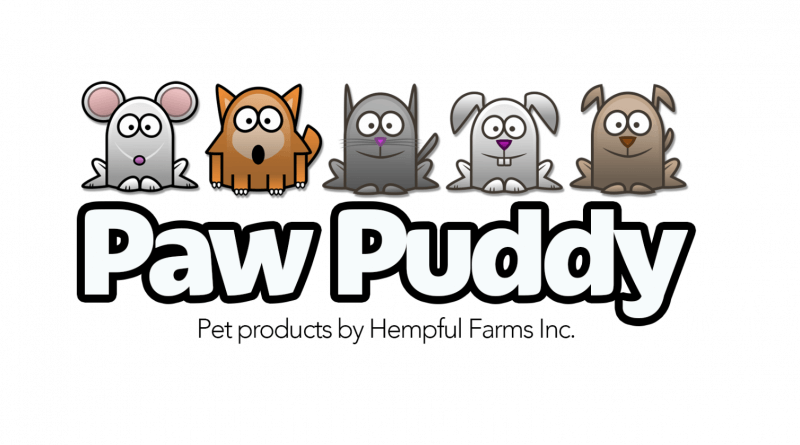 I have had great experiences with Helpful Farms/Paw Puddy products before. I have also heard good things about AG. They lived up to the hype. My order qualified for free shipping and it was here the next day. The product itself is excellent quality and easy to dose in a variety of mediums. We have a 90lb German Shepherd who will turn 11 in June; Maverick is suffering with arthritis in his back right leg. He is on painkillers and Adequan injections, but we wanted to try everything we can for him. He has been on the Paw Puddy CBD oil for a little over two weeks now. It took about a week to 10 days to notice a difference, but I’m sure we’ve seen an improvement in his ability to get up and about. I won’t say he’s jumping around like a puppy, but I’m pretty sure that getting up from our tile floors is easier for him…and we’ll take anything to make sure his quality of life remains. A 1 oz bottle lasted about two weeks. We give him about 1 dropper full with breakfast and again with dinner, and sometimes a little half dose in between if we are being more active. We have recommended this product to a couple of dog owners/friends already. I ordered a cbd tincture but was out of stock, so I was given an option of ordering oil. I am glad that I got the oil. The oil can be used orally or topically. My 12 year old chihuahua is very fussy and I probably would have had problems giving him the tincture. He front leg was broken when he was 6 months old which did not heal properly so he now has an arthritis. It gets worse as he gets older. I have tried several arthritis supplements but nothing seemed to work. I have been applying the oil on his leg for 3 weeks now. At first it didn’t look like it was making much difference but lately I am seeing an improvement in his movement. My dog and I thank you for a great product. I have an older beagle with heart issues and arthritis. I gave this to him for the past 3 days. So far i love it! He looks so much more relaxed and yet way more alert. He is more active then normal also. Not sleeping so much. Thank you for a great product. Highly recommend.